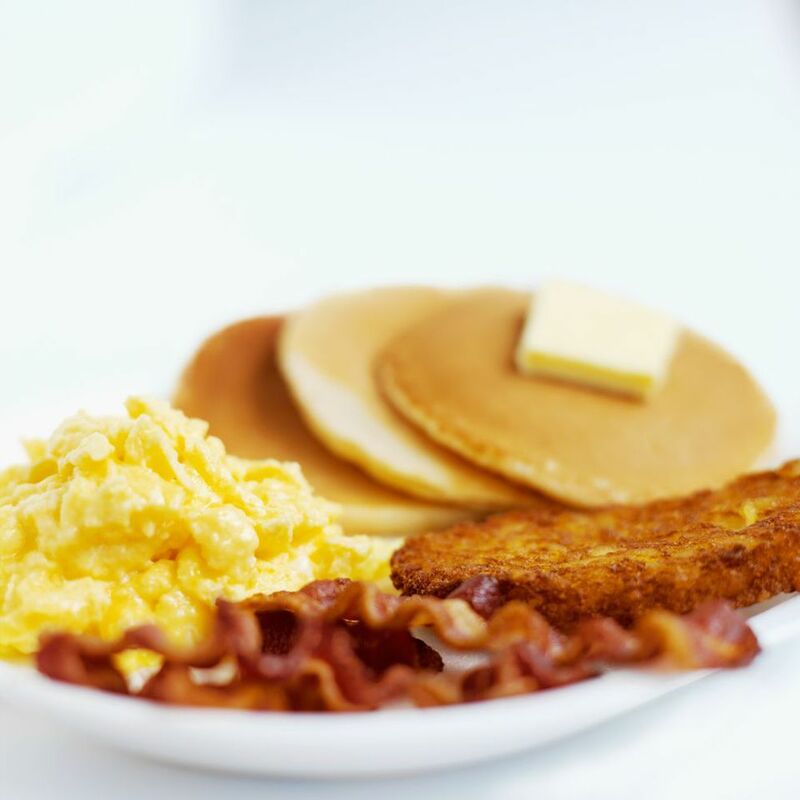 Looking for a hearty breakfast to start off your day? Here is a restaurant guide to help you find a full breakfast in Washington, DC. This guide is arranged by neighborhood and includes a wide range of restaurants from trendy hotel dining rooms to casual family friendly diners. Bistro Bis - 15 E Street, NW Washington, DC (202) 661-2700. Contemporary French Bistro. 14K Restaurant & Lounge - Hamilton Crowne Plaza, 1001 14th Street, NW Washington, DC (202) 218-7575. Elegant dining. Avenue Grill - JW Marriott, 1331 Pennsylvania Ave. NW Washington, DC (202) 626-6970. Located next to the National Theater in heart of downtown Washington. Cafe Du Parc - Willard InterContinental Hotel, 1401 Pennsylvania Ave.Washington, DC (202) 942-7000. French Café. Edgar Bar & Kitchen - Mayflower Hotel, 1127 Connecticut Ave. NW Washington, DC (202) 347-2233. Mediterranean cuisine offering the flavors of Spain, Greece, Italy, North Africa & France. Coeur de Lion - 926 Massachusetts Ave., NW Washington, DC (202) 414-0500. Elegant dining. Fire and Sage - Marriott Metro Center, 775 12th Street NW Washington, DC (202) 824-6122. Regional American cuisine. Ici Urban Bistro - 806 15th Street NW Washington, DC (202) 730-8700. French bistro cuisine. Lafayette Restaurant - Hay Adams, 800 16th Street, NW Washington, DC (202) 638-6600. Elegant dining. Morrison-Clark Restaurant - 1015 L Street, NW Washington, DC (202) 898-1200. Elegant dining in a 19th Century Victorian mansion. Regional American cuisine with a Southern influence. Old Ebbitt Grill - 675 15th St NW Washington, DC (202) 347-4800. Enjoy traditional pancake breakfasts, omelets, eggs benedict and more at the oldest tavern in Washington, DC. Beacon Bar and Grill - 1615 Rhode Island Ave. NW Washington, DC (202) 872-1126. Kramerbooks & Afterwards Café - 1517 Connecticut Ave. NW, Washington, DC. The popular bookstore in Dupont Circle serves breakfast Monday – Friday and brunch Saturdays & Sundays. M Street Bar & Grill - 2033 M Street NW Washington, DC (202) 530-3621. Elegant dining. Circle Bistro - One Washington Circle Washington, DC (202) 293-5390. French Bistro. Dish - 924 25th Street, NW Washington, DC (202) 338-8707. Elegant American neighborhood restaurant set in historic Foggy Bottom. Urbana Restaurant - 2121 P St NW Washington, DC (202) 956-6650. Casual neighborhood restaurant, Mediterranean focusing on Northern Italian and Southern France. Daily Grill – Georgetown - 1310 Wisconsin Ave. NW Washington, DC (202) 337-4900. Classic American food. Juniper - Fairmont Washington DC, 2401 M Street NW Washington, DC (202) 457-5020. Elegant dining. Seasons Restaurant - 2800 Pennsylvania Ave. NW Washington, DC (202) 342-0444. Elegant dining. 15 ria - 1515 Rhode Island Ave. NW Washington, DC (202) 742-0015. Contemporary American restaurant in Logan Circle. The Diner - 2453 18th St NW Washington, DC (202) 232-8800. Upscale diner, open 24 hours. Florida Avenue Grill - 1100 Florida Ave. Washington, DC (202) 265-1586. Old fashioned diner breakfast. Blue Duck Tavern - 1201 24th Street, NW Washington, DC (202) 419-6755. Park Hyatt, The menu focuses on farm fresh ingredients. Stop at These 10 Great Hotel Bars and Lounges in Washington, D.C.